Be a part of Southern California’s original, independent animal welfare organization. 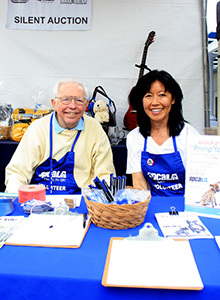 spcaLA volunteers are the best in the world. Since 1877, people just like you have volunteered their time and talents to help abandoned and abused animals right here in Southern California. We speak to your passions. 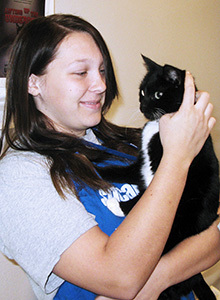 You may choose to help animals at one of our shelters, assist at a special event, work with youth in one of our Humane Education programs, offer administrative assistance, foster a pet in your home, or select from another of our many volunteer opportunities. Choose the path that’s right for you! spcaLA lends our expertise to you. 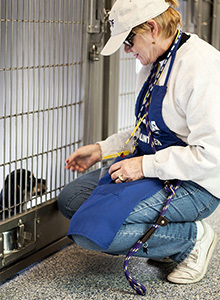 We provide you robust training opportunities, open communication and the support of our Volunteer Services Manager.